New Delhi : The mystery of who will host Bigg Boss 8 season after Salman Khan comes to rest as Farah Khan is expected to take the baton from Mr busy Dabangg. 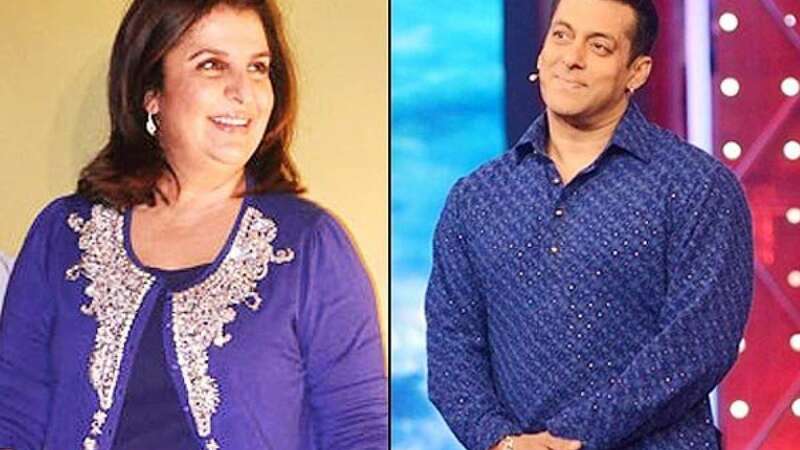 Farah Khan will take over from Salman Khan from January 4. The decision was taken in the wake of one month extension of the show, which was scheduled to end on January 4. Salman refused to continue as the host of show due to prior commitments for his upcoming movie. Bigg Boss is a reality show where named celebs reside in a house and eviction takes place every week depending on votes by viewers and their performance. Latest celeb to get evicted from the show was Diandra.